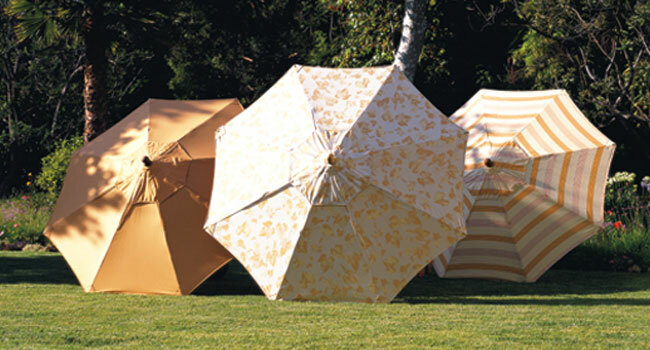 To visit Treasure Garden Studio’s website, click here. 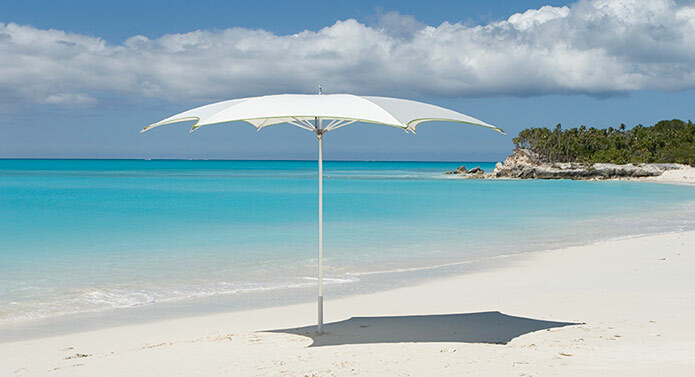 Throughout history, people have used market umbrellas as protection from the sun’s heat and glare as well as to define and personalize a space. 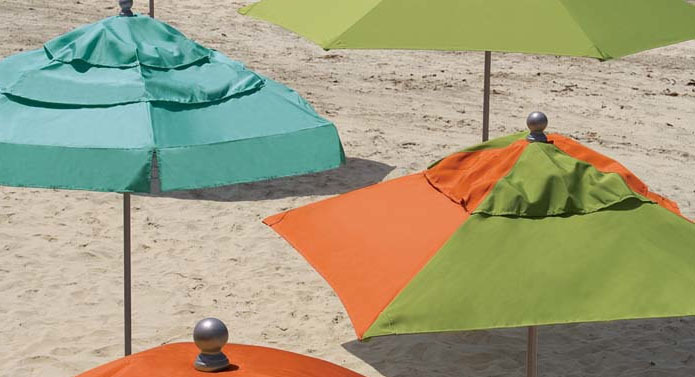 Basta Sole patio umbrellas, market umbrellas, cabanas, umbrella bases and umbrella stands provide focal points of color, shade, romance and sophistication in a variety of spaces, especially as accents of color and style among your patio furniture. 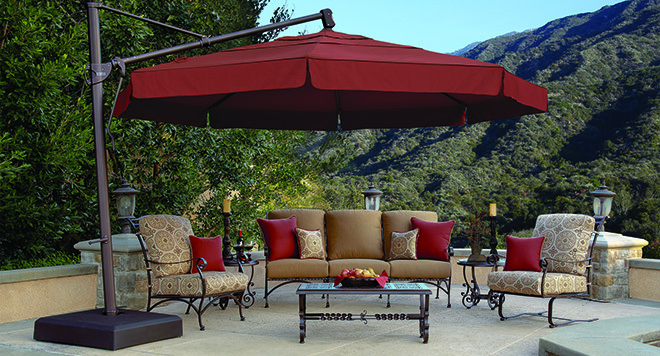 Brown Jordan Shade Architecture features extraordinary profiles, including the classic 60″ sunshade, a new collection of paintable square and octagonal aluminum patio umbrellas, and the distinctive Manta frame.